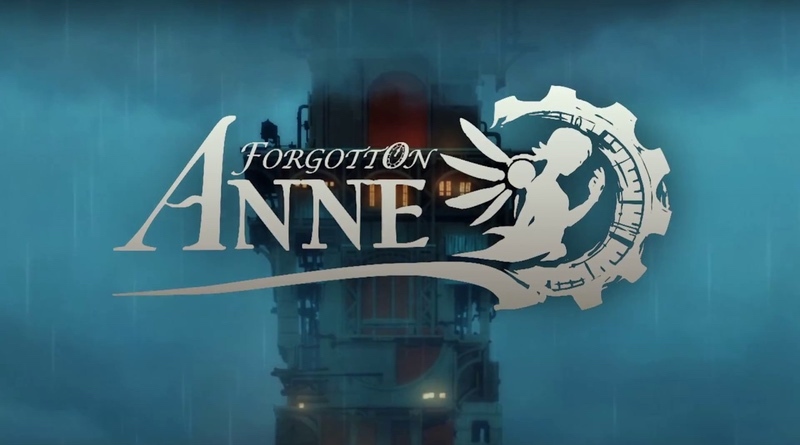 Forgotton Anne has just been confirmed for a Nintendo Switch release. It’s expected to release in 2019 and has already received many favorable reviews on other platforms (see trailer below). The game will release for $19.99 with a 10% discount the first two weeks of availability. This one definitely looks promising!